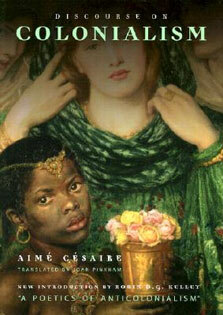 literary movement in France, one of the most influential movements in French and all European literary history. Like many of his time, Hugo promoted the virtues of liberty, individualism, spirit and nature in rebellion of the conservative political and religious establishments of Imperial France, and eventually became known as one of the most gifted and influential writers of his time. 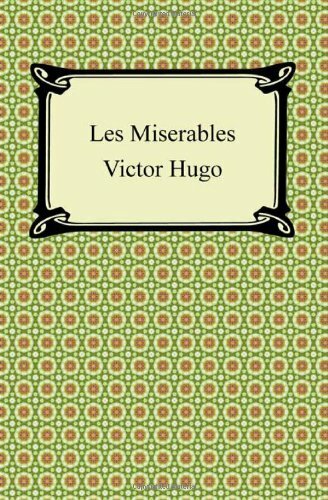 In 1862 he released the novel that would come to be known as his masterpiece: "Les Miserables". The Romantic novel paints a picture of nineteen century Paris, in all its gritty detail, at a time of revolution. Themes of moral redemption, politics, justice and human rights are vividly expressed as Hugo follows the lives of four unforgettable characters through the sordid streets of Paris.